Russia is in the midst of a full-fledged currency crisis, and theres no telling how and when it will end. For Alec Moseley, senior portfolio manager for emerging markets debt relative at Schroders, the comparisons that are being drawn between Russia’s current woes (the Russian ruble has fallen dramatically recently) and the debacles it suffered in 1998 and 2008 don’t hold much ground. Russia is indeed in the midst of a full-fledged currency crisis brought on by a confluence of factors, and there’s no telling how and when it will end. But unlike in 1998, when Russia’s sovereign debt default was largely the result of a fiscal crisis, and 2008, when the country was adversely impacted by the global financial downturn, “Russia comes into the current situation with a strong fiscal position, a banking system that is in the best shape it has been in a long time and a monetary policy framework that is much more orthodox than many times in the past,” Moseley said. This last is particularly important, he believes, since there’s no telling what will happen with oil prices and it’s unlikely that a deal over the Ukraine crisis will be struck anytime soon. Russia’s Central Bank has both the tools and the ability to stabilize the falling currency, Moseley said, but most importantly, it has thus far demonstrated the willingness to do the needful. 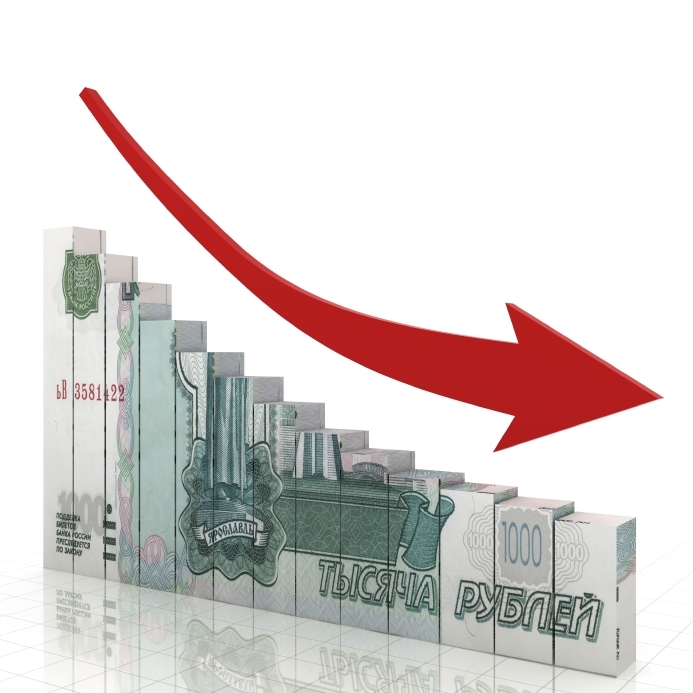 That said, though, the currency crisis will take its toll on Russia. The economy is expected to go into recession in the new year, which is going to prove very tough for Russian companies and households, Moseley said. “Small businesses in Russia are going to have a very difficult time and banks will experience rising non-performing loans,” he said. The ruble isn’t the only currency in crisis, though. Many other emerging market currencies have been negatively impacted by the fall in oil prices, the increased demand for the U.S. dollar and the widely held belief that the Federal Reserve will hike interest rates in 2015. In the past week, a number of key exchange rates have fallen and currencies from the Czech koruna, to the Argentine peso and Nigerian naira have all suffered a downturn. As 2014 draws to a close, though, some investors like Brian Jacobsen, chief portfolio strategist at Wells Fargo Funds Management, believe that the worst may be over. Ultimately, sound economic policies, political stability and structural reforms are going to help support emerging market currencies in the new year. Overall, Jacobsen believes that Asian currencies are better positioned for 2015, given the relative strength and sounder policy framework that’s characteristic of several Asian countries and despite the fact that Asian exchange rates have also weakened in tandem with the Japanese yen. By contrast, the currencies of Central and Latin America will, in his view, continue to flounder as the new year gets underway for a number of different reasons.